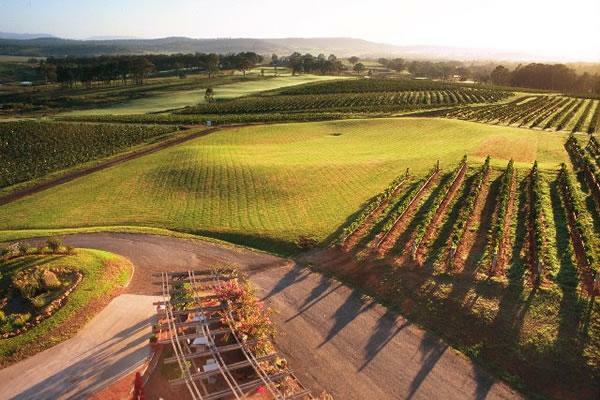 Renowned as the hub of Australia's multibillion dollar wine trade, the Hunter Valley is home to a wealth of vineyards, wineries and estates producing everything from full bodied whites to medium reds and even some wonderful ports. With wine tasting an institution in the Hunter Valley region, no visit is complete without a trip to one of the local wineries or vineyards. 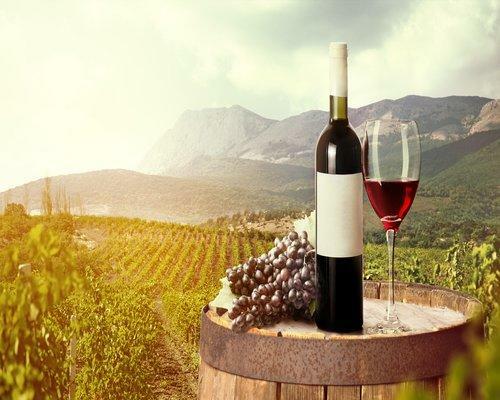 Most are open daily with a selection remaining open on weekends and public holidays and guests will enjoy samples of each wine from the maker's current range. 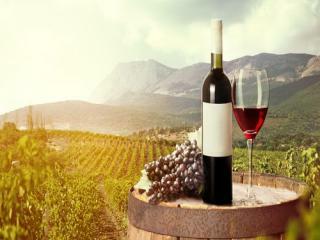 Knowledgeable guides will also provide information on how the wine was made and what food is its best match. Established in 1970, Brokenwood Wines is one of Australia's most reputable premium wine labels and a must-visit while you're in the Hunter Valley. Open Monday to Saturday 9.30am - 5.00pm, and Sunday 10.00am - 5.00pm. 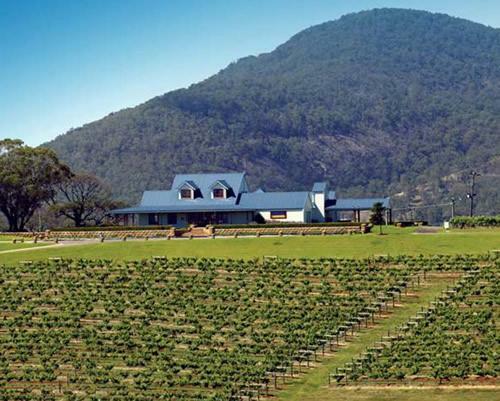 First Creek have been crafting wines of exceptional regional quality since 1996. A talented and highly acclaimed team of wine makers led by Liz Jackson and Greg Silkman are regarded as amongst the best wine makers in Australia, so much so that over 25 wine companies in New South Wales also trust First Creek to make wine from a range of unique vineyards and micro climates within Australia. Open daily 9.30am - 5.00pm. 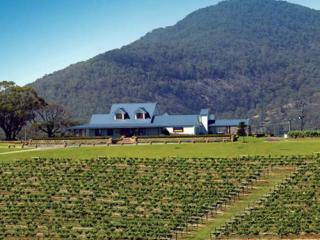 One of the Hunter Valley's pioneering wineries and premier estates, Mount Pleasant produces many classic wines of flagship status. Open daily from 9.00am - 5.00pm. Oakvale Wines is a small family-owned Hunter Valley winery producing premium handcrafted wines and ciders. Open daily from 10.00am - 5.00pm. Peter Drayton Wines located at Ironbark Hill Vineyard is a stylish vineyard located in the heart of Hunter Valley. Open Monday to Saturday 10.00am - 5.00pm, and Sunday 11.00am - 4.00pm. Despite being one of the Hunter Valley's smallest wineries, this estate is big on flavour and features a tasting room set in a sandstone cottage this is approximately 114 years old. The handmade boutique wines are grown on the onsite vineyard and are exclusive to the estate. Open daily 9.00am - 5.00pm. Nestled in the heart of the Hunter Valley, this smaller winery is highly awarded and is part of the Pepper Tree Complex. An adjoining cellar door and winery is set on beautifully landscaped grounds and enjoys an onsite restaurant serving gourmet cuisine. Open daily 9.00am - 5.00pm. Tempus Two’s roots are firmly planted in one of Australia’s oldest wine regions, the Hunter Valley, and one of Australia’s best known wine families, the McGuigan family. Our award winning, architecturally designed Cellar Door is set among the rolling green vineyards of Pokolbin, in the heart of the Hunter Valley and reflects the Tempus Two spirit to blend the essence of tradition with the magic... Open daily from 10.00am - 5.00pm. Another heavyweight in the wine industry, McGuigan's has been offering fine wine for more than 50 years. Enjoy award winning Museum Wines and exclusive Cellar Door Only styles not available anywhere else. Open daily 9.00am - 5.00pm. Nestled among vines at the foot of the Brokenback Mountain Range is the stunning Tulloch Cellar Door, a must visit destination in the Hunter Valley. Open daily from 10.00am - 5.00pm. Tamburlaine Organic Wines are Australia's largest producer of organic wines....that taste better, naturally! Open daily from 9.00am - 5.00pm. 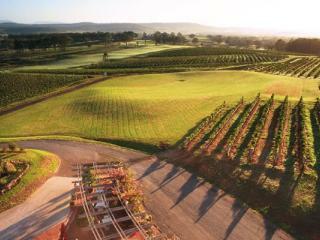 Established in 1990 Saddler's Creek is a boutique wine company situated in Pokolbin the heart of the Hunter Valley. Open daily from 10.00am - 5.00pm. This family owned and run winery is 140 years old and still going strong. Home to the Bellevue winery, this namesake of the historic homestead also enjoys an outdoor BBQ area and children's playground and can be enjoyed by the whole family. Open Monday to Friday 8.am - 5.00pm, weekends 10.00am - 5.00pm. Bimbadgen Estate's iconic bell tower at has long been in a landmark in the region and the unique architecture of this winery is another attraction. Boasting a modern cellar door, excellent dining options and state of the art wine production, this winery is known for its Cabernet, Shiraz, Chardonnay and Semillon. Dating back to 1866, Audrey Wilkinson Vineyard is widely believed to be the Pokolbin area's first vineyard and boasts amazing views of the Valley. Reconstructed in 1999, the vineyard produces traditional wines enhanced by Oakdale vineyards. Open daily 10.00am - 5.00pm.